The Neuro community was saddened by the passing of Dr. Christopher Thompson, on December 26, 2017. Flags at McGill University and at The Neuro flew at half-mast on January 19, 2018 in his memory. View his obituary. 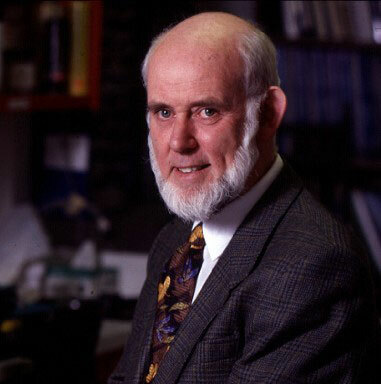 Thompson was a Professor in the Medical Physics Unit of the Department of Neurology and Neurosurgery, and in the Department of Biomedical Engineering.